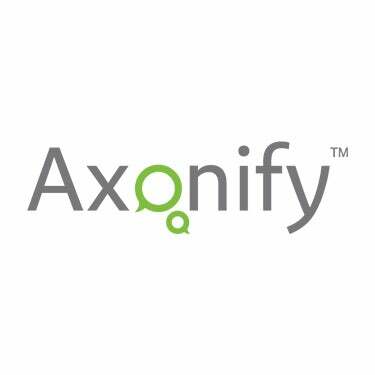 Triple Year-Over-Year Customer Growth Announced As Company Adds New Capabilities To Address Swelling Employee Knowledge Requirements WATERLOO – November 17, 2015 – Axonify, an innovator in the corporate learning space, today announced that it has evolved its award-winning eLearning solution to a full-scale Employee Knowledge Platform designed to help corporations solve the growing employee knowledge crisis. Microlearning: Designed to deliver short, daily bursts of learning to drive sustained knowledge growth through a gamified interface. The system’s proprietary adaptive capabilities automatically identify and close knowledge gaps. Knowledge-on-Demand: Provides knowledge at the exact moment an employee needs it. It builds a bridge between experts, learning professionals and employees to facilitate knowledge exchange and sharing. Influential Leadership/Coaching: Puts real insights into the hands of team managers and leaders, showing them exactly what their employees know and don’t know and how this is impacting their performance on the job. Leaders access and review real-time individual and team analytics, identifying when coaching, mentoring and additional training is needed. Behavior Observations and Measurement Through to Business Results: Allows organizations to track and measure the impact of knowledge growth on employee behaviors and business results, whether it’s an increase in sales or a reduction in safety incidents.